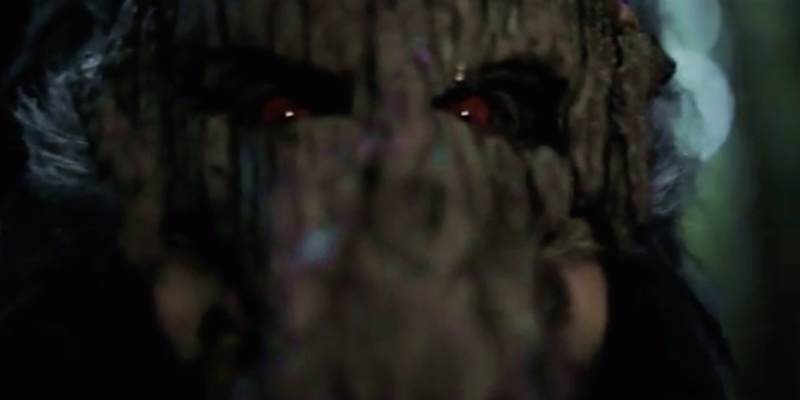 Check out the trailer to the forthcoming horror movie Primal Rage, which features a group of Bigfoot type creatures terrifying a couple on a trip up the Pacific Highway. The unfortunate couple are driving up the Pacific Highway when suddenly their peaceful drive is interrupted when a naked man runs in front of their car. What follows is a fight for survival as the various denizens of the forest hunt and compete against each other, with Bigfoot like creatures, some sort of witch, trigger happy hunters and some sort of woodmen all running amok! 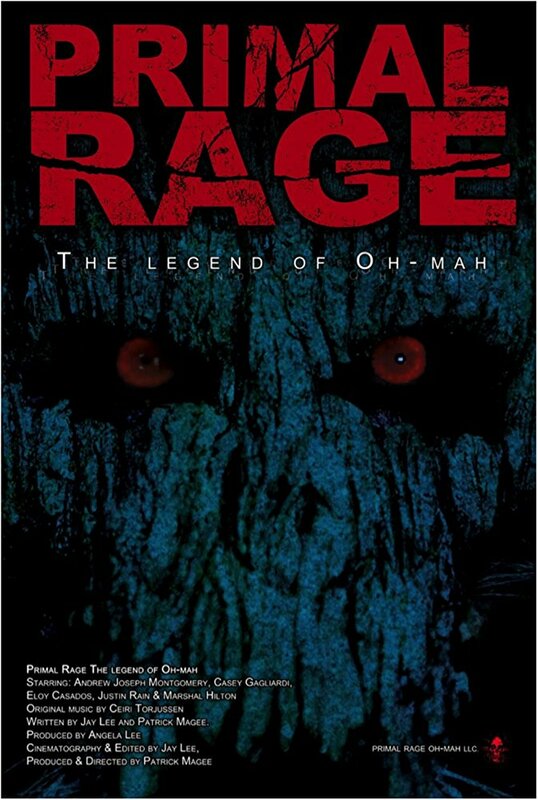 The original title of the movie was The Legend of Oh-Mah, taken from the name the Native Americans in the movie give to the creature in the woods. They are said to have left one of their number close to human habitation as a sort of sentry, but after years of seeing how humans act he’s come to hate them. The movie is directed by Patrick Magee and stars Andrew Joseph Montgomery, Casey Gagliardi, Justin Rain, Eloy Casados and Marshal Hilton. 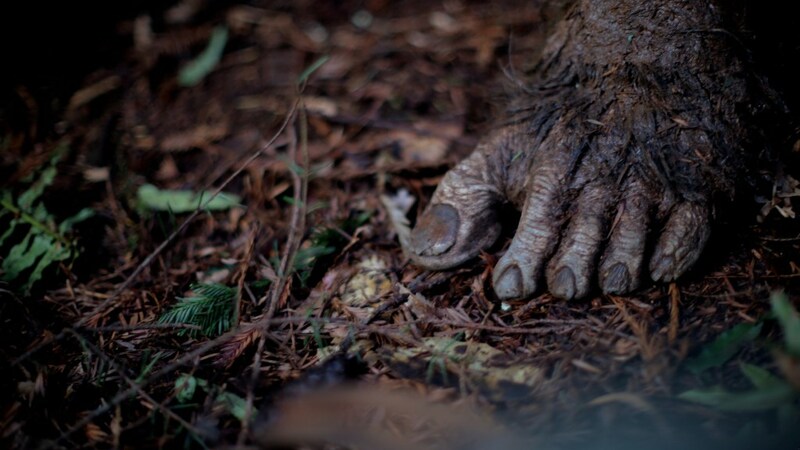 A big foot but is it a Bigfoot? Primal Rage premieres on Nov. 3 at the inaugural Cinepocalypse genre film festival in Chicago. No word on a release date but we’d think it will be a limited run and then available on demand. What do you think? Will you go and see it?